When you think of a beach wedding, you envision lovely fluffy sand, nice breeze and enticing scenery. But have you thought about the unbearable wind, noisy tides and curious onlookers? Beach weddings have some unique challenges that have to be considered during the planning process. 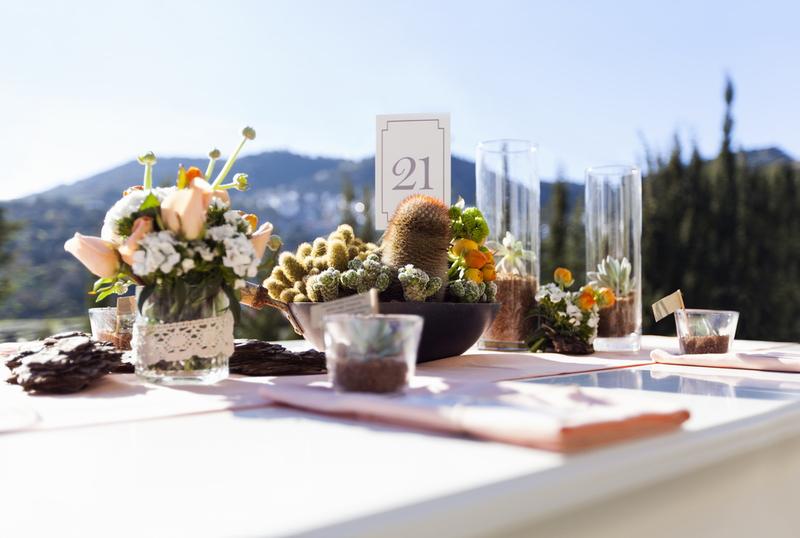 We have compiled some handy tips to help you pull off a fantastic beach wedding. Beach weddings call for special dresses and veil styles. A princess ball gown will make it harder for you to walk on the beach and take photos. 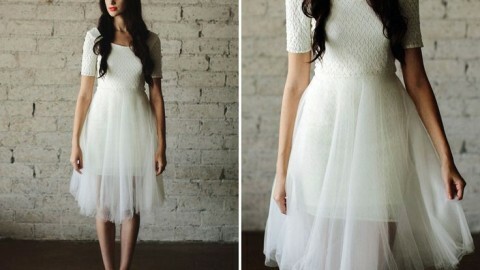 Choose a dress made of light, airy fabric such as cotton, crepe and organza to keep you cool and allow for more movement. Beach weddings have a relaxed atmosphere so you can choose to wear a shorter dress. Avoid wearing a long veil. It will cause you lots of trouble in the wind and make life harder for the photographer. A better alternative would be to accessorise your hair with fresh flowers. Sand and heels are like oil and water. Ditch heels for shoes that don’t sink in the sand like wedges and sandals. Even better, you can go barefoot. But if you can’t picture yourself walking down the aisle without heels, a wooden walkway can be created for you. It will make it possible for you to wear your heels and also blend well with the surroundings. When planning a beach wedding, it is important to think about the time of day. 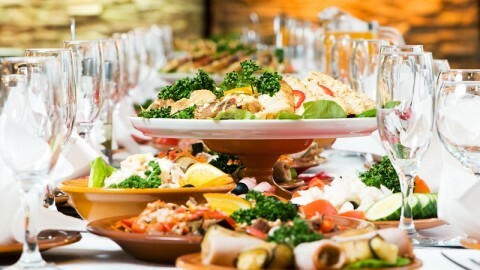 High temperatures may not be favourable for some of your guests, especially young kids and old folks. High tide can affect beach space and destroy your layout. 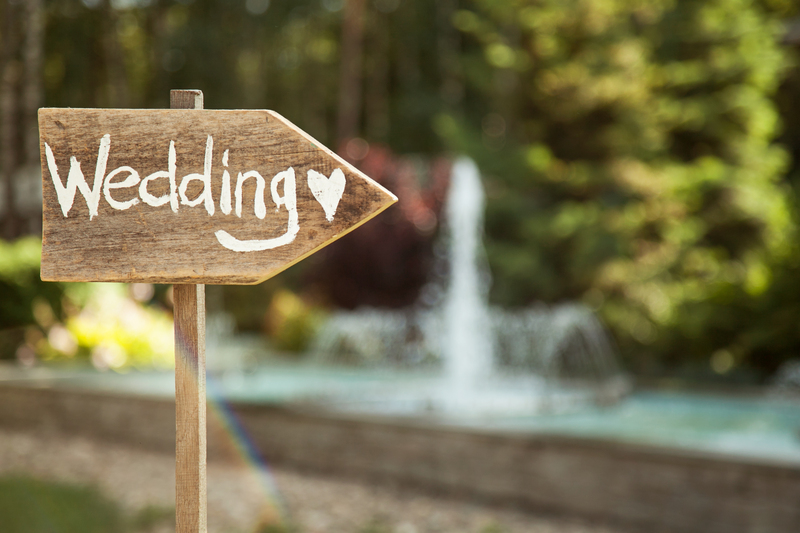 Check with the venue to learn about the typical weather and have the ceremony at the best time. Heat and direct sunlight are enemies to many flowers. 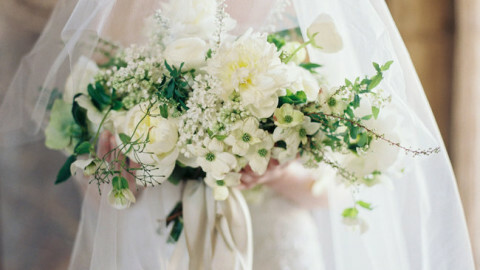 For your beach wedding, you’ll need flowers that can last in the outdoor heat. Flowers that wilt easily like roses, hydrangea, bouvardia and poppies are a no-no. Orchids, plumeria, calla lilies, chrysanthemums and succulents will work well. There is a lot of background noise at the beach. Your audio can be easily absorbed by the wind and crashing waves. 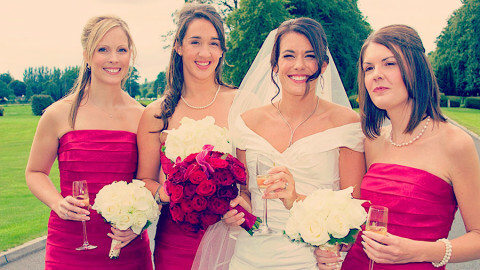 Provide a sound system to enable your guests hear your vows. Use a microphone windscreen to reduce wind noise. 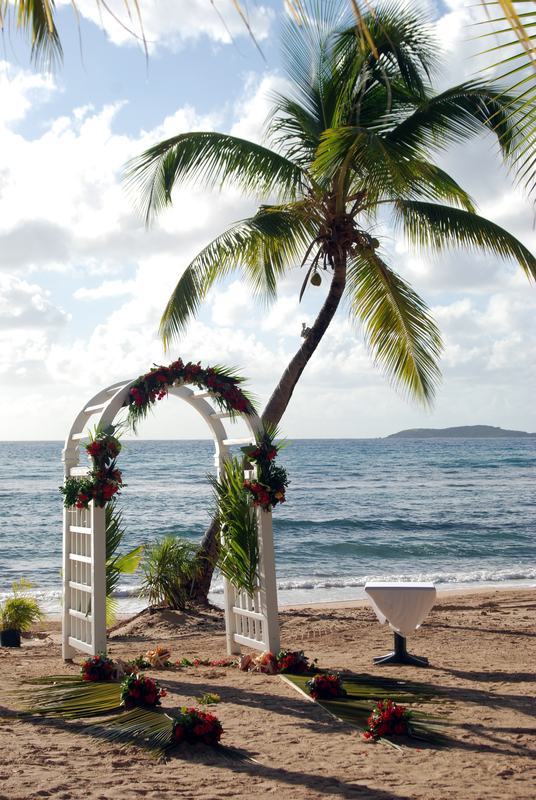 Make sure your guests know the section of the beach where the ceremony will take place. Put a welcome bag at the front of your wedding site and place the necessary items to prepare them for the setting, for example, bottled water, beach blankets, sunscreen and hand fans. Check with your wedding coordinator or venue to ensure you have the necessary beach permits. Mother Nature loves doing things her own way. You can never be quite sure of what she’ll throw your way. You should have a backup plan in the event of a sudden change in weather. Make arrangements with a nearby hall or hotel to serve as an indoor alternative. By following these tips, you’ll give your guests a memorable beach party. Don’t be surprised if one of your unmarried friends decides to say “I do” on the sand as well. Hottest Day In July - Wedding of Michelle & RonanJohn and Ciara Watts - getting hitched on the hottest day in a decade in Dunboyne Castle Hotel!